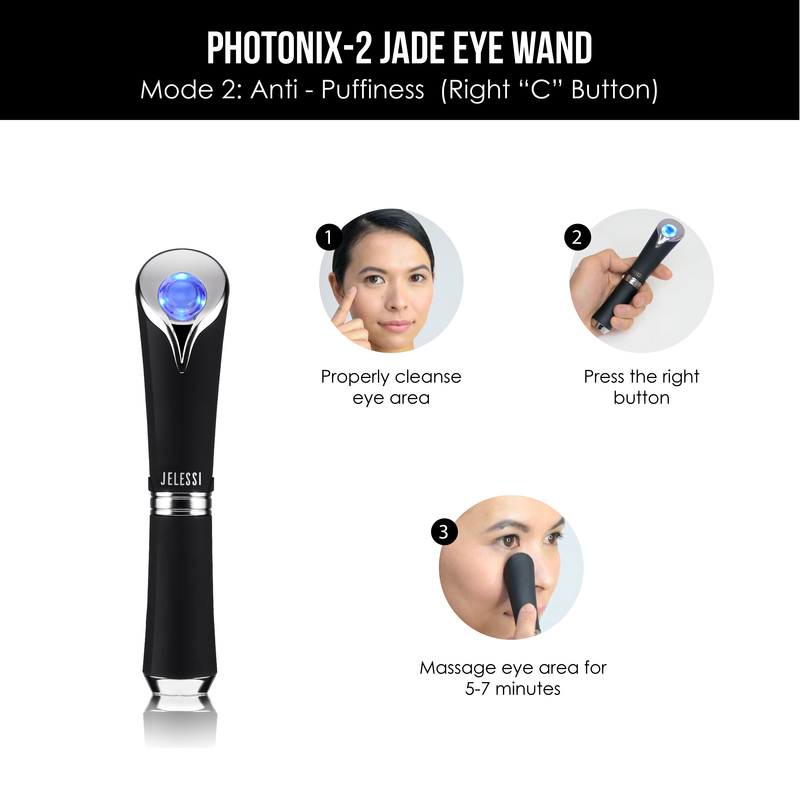 The Jelessi Photonix-2 Jade Eye Wand enhances the performance of topical eye serums by stimulating blood flow and collagen production. 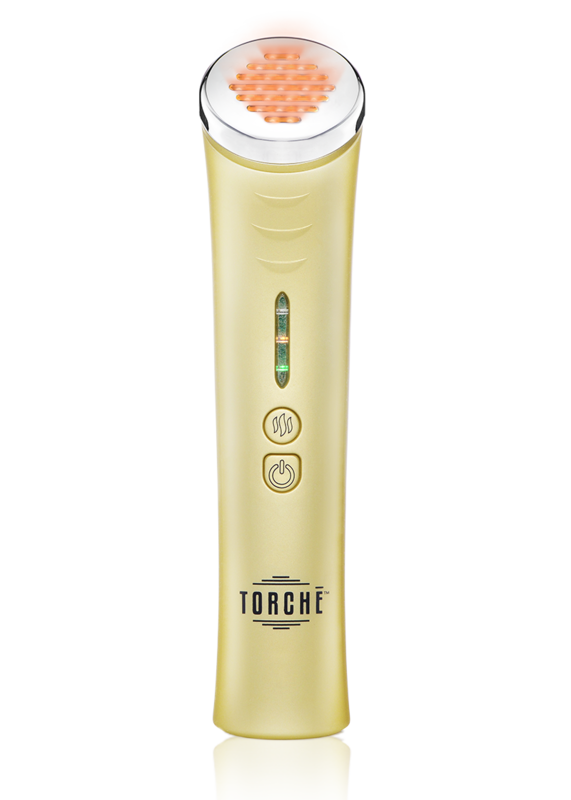 Using advanced LED infrared and heat technology, this expertly designed device smooths away crow’s feet and puffy-looking eyes. 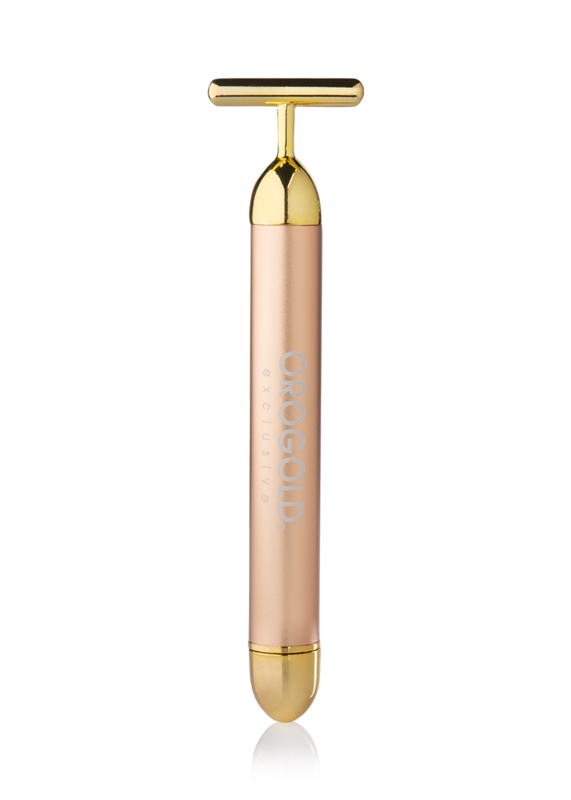 Achieve an instantly refreshed look. 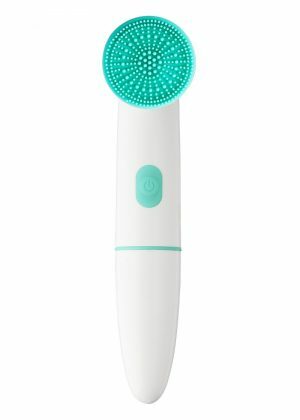 Can I use this device daily? 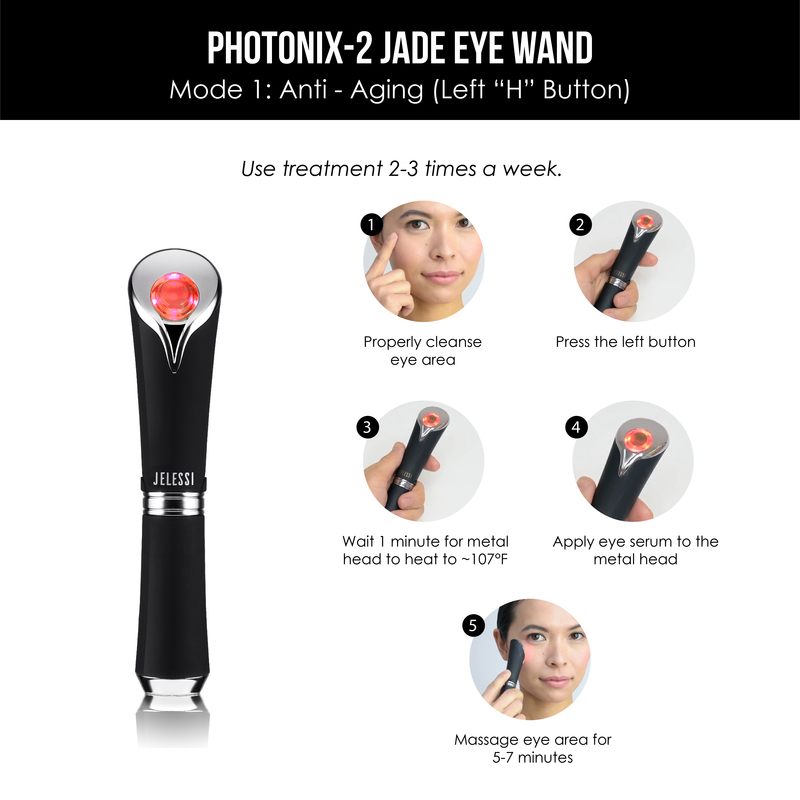 For best results, we advise using the Photonix-2 Jade Eye Wand 2-3 times a week. 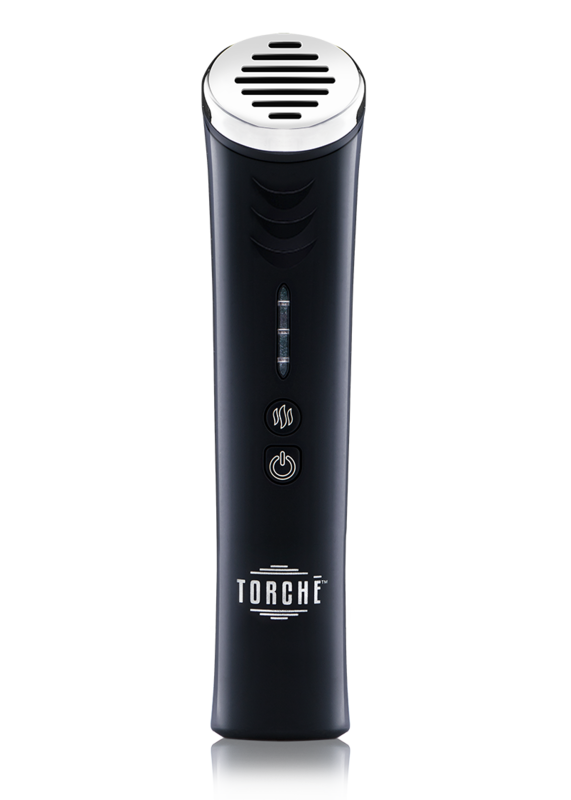 Using it every day would not offer additional benefits.